BL 33 - 103,5 x 30 x 109 cm (w x d x h) Custom sizes available. 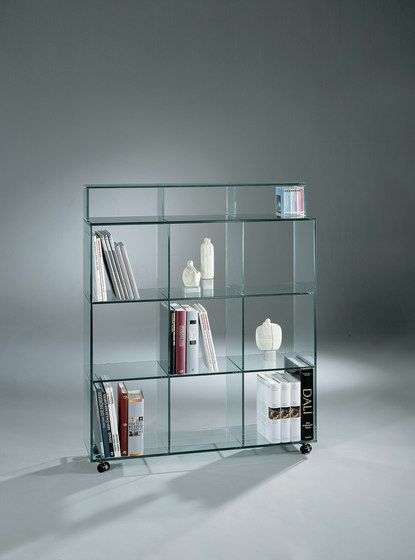 The straight line of BOOKLINE models offers your books optimal space. Even valuable art books and other large-sized books can be integrated smoothly thanks to the generous shelf clearance of 33 cm. The models, being adapted to folder height, are also ideal for exclusive office furnishing thanks to variable utilisation. Optionally you can obtain an attachment for storage of your CD’s.